Forbes will be releasing its 2011 billionaires list on Wednesday and there is no question that Bill Gates, Warren Buffett and Carlos Slim, the trio who have topped the list for the past five years, will make an appearance yet again. It is reported however that Bill Gates, who was overtaken last year by Mexican Businessman Slim, does not intend to reclaim the number one spot because he lost for a valiant reason: by giving away billions to his charitable foundation. 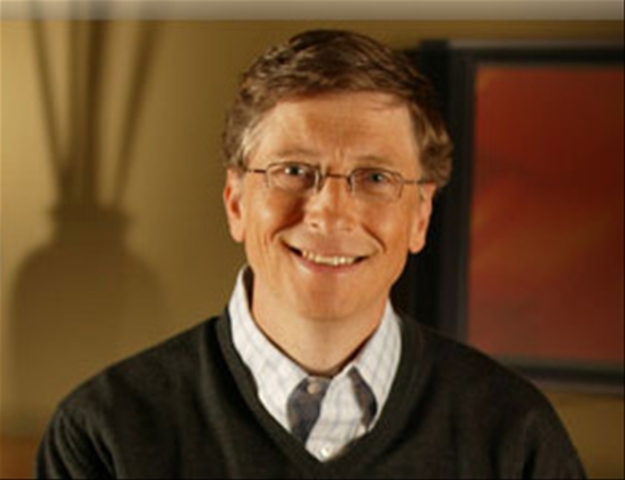 Analysts believe that it would be no contest if Microsoft co-founder Gates had not already given away more than a third of his wealth to the Bill and Melinda Gates Foundation. Gates is currently worth about $49 billion, behind Slim’s $60 billion, but still ahead of Buffett’s $47 billion. If Gates had not given away any money, he would have a comfortable lead at $88 billion, experts say. Last year’s Forbes’ 2010 billionaires list put Gates’ fortune at $53 billion, but he was knocked into second spot by Slim’s $53.5 billion, losing the top spot for only the second time since 1995.